The first of its category, G5’s newest mobile game is designed to appeal to the underserved audience of adult female players. 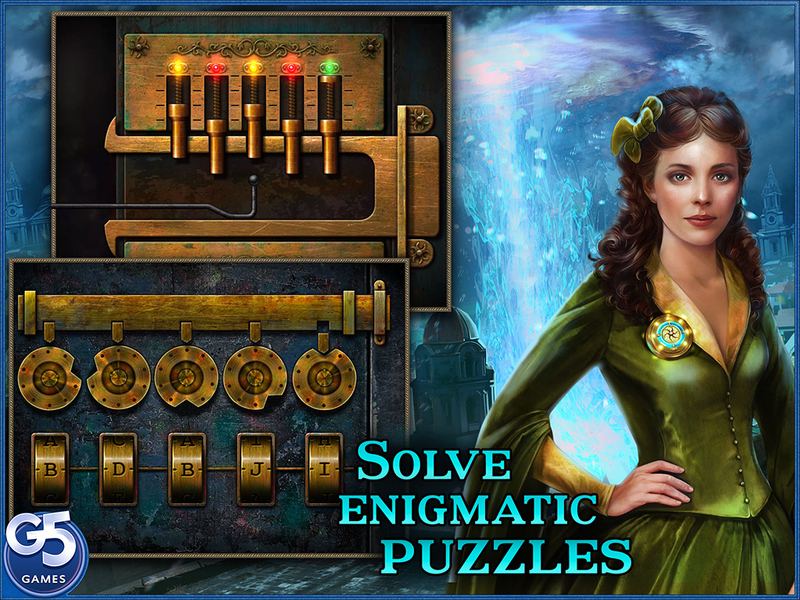 Meet an eerie hidden object puzzle adventure from the company that brought you Hidden City® and The Secret Society®! 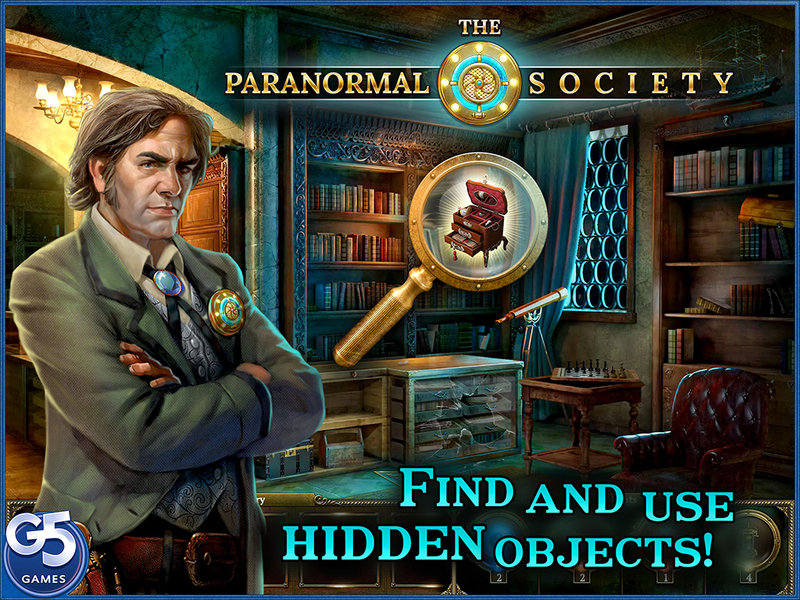 G5 Entertainment, the company behind Hidden City® and The Secret Society®, is proud to introduce the first-ever free-to-play hidden object puzzle adventure (HOPA) game: The Paranormal Society™: Hidden Adventure. This pioneering game for iPad has all the best features of its forerunners, but it takes them to a completely new level. 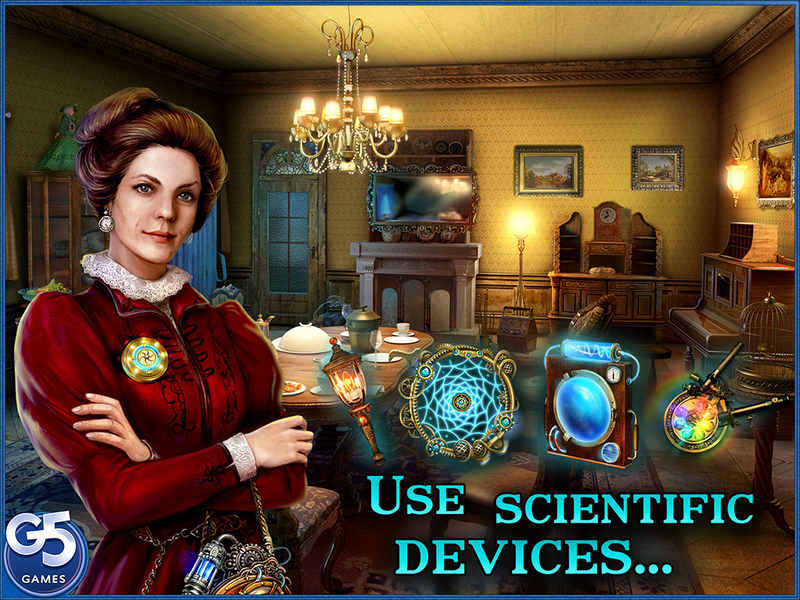 Instead of repetitive “hidden object” gameplay where players search for the same objects over and over, this riveting HOPA game centers around solving quests in complex game locations where it’s possible to move between rooms, interact with different objects and combine them to assemble tools, all with the goal of finding the way out. Also, instead of gathering pointless collections, The Paranormal Society™: Hidden Adventure offers the heart-pounding task of chasing and banishing evil spirits from Victorian-era London. It’s the perfect mix of challenges for players who enjoy finding hidden objects, tackling puzzle adventures or completing quests. G5 Entertainment is known for its focus on the unusual audience of adult female players. According to company data, in some of its adventure games, women comprise up to 90% of the audience, and 90% of them are over the age of 35. Focusing on the needs of this underserved audience has propelled the company’s revenue to SEK 384 million (~$46 million USD) in 2015, a dramatic increase from only SEK 9 million (~$1.2 million USD) in 2009. 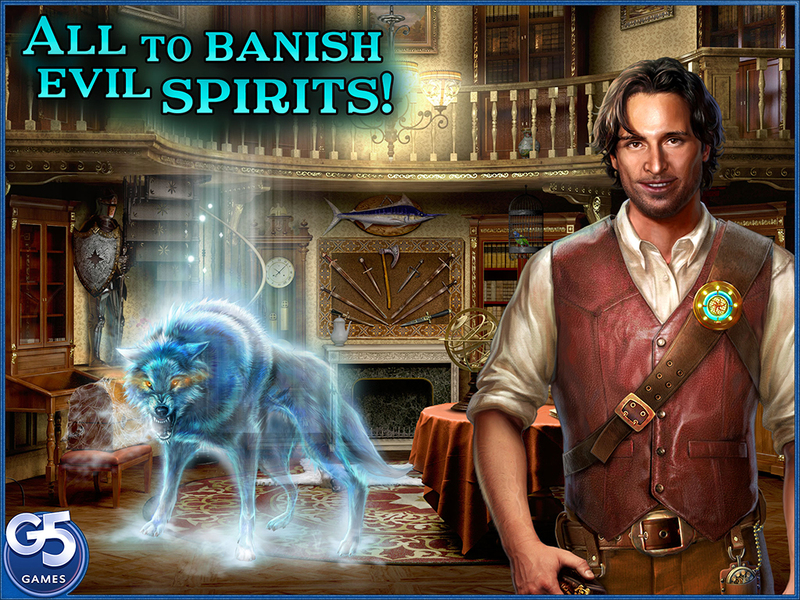 The Paranormal Society™: Hidden Adventure caters to this same audience, especially those female players who have experience with HOPA games. Victorian London is experiencing an invasion of malevolent phantoms. The government officially denies it but has secretly asked the Paranormal Society for help. Assuming the role of a young wife who witnessed her husband's spirit leave his body to join other phantoms, the player becomes the newest member of the Paranormal Society in order to get answers. 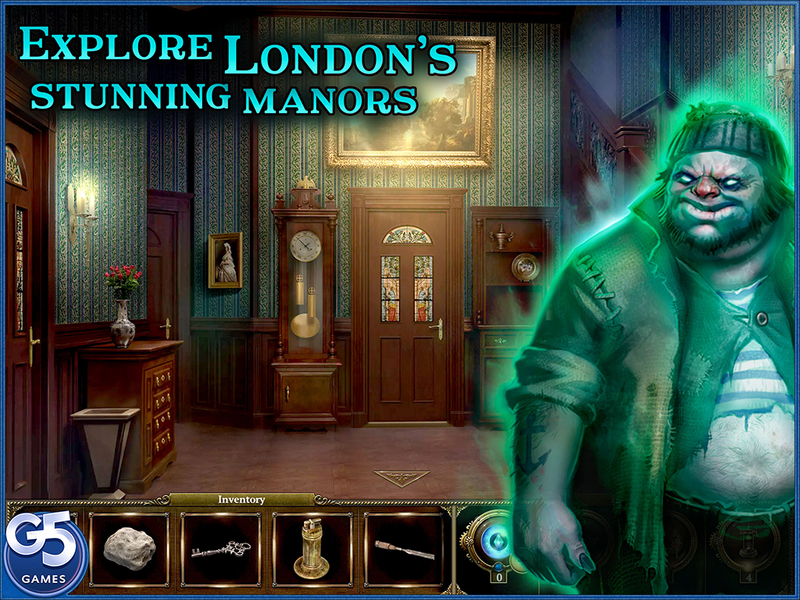 In the process, the player will also explore London’s stunning manors, find and use hidden objects, solve enigmatic puzzles, employ scientific tools and confront evil spirits. The game is developed and published by G5 Entertainment AB (NASDAQ OMX: G5EN). 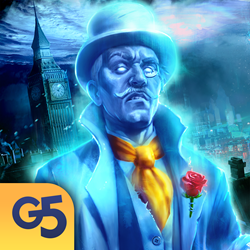 G5 Entertainment AB (G5) is a developer and publisher of high-quality, free-to-play mobile games for iOS, Android, Kindle Fire and Windows-powered devices. G5 develops and publishes games that are family-friendly, easy to learn and targeted at the widest audience of experienced and novice players. G5’s portfolio includes a number of popular games like Mahjong Journey®, Supermarket Mania® Journey, Farm Life™, Virtual City®, Special Enquiry Detail®, Hidden City® and The Secret Society®. G5 Entertainment AB has been listed on Nasdaq Stockholm since 2014. More information about the company can be found at: http://www.g5e.com/corporate.